beagle wolpeyper. Beagles are so cute... <3. HD Wallpaper and background images in the Aso club tagged: dogs cute dog pets puppy beagle beagles wallpaper. 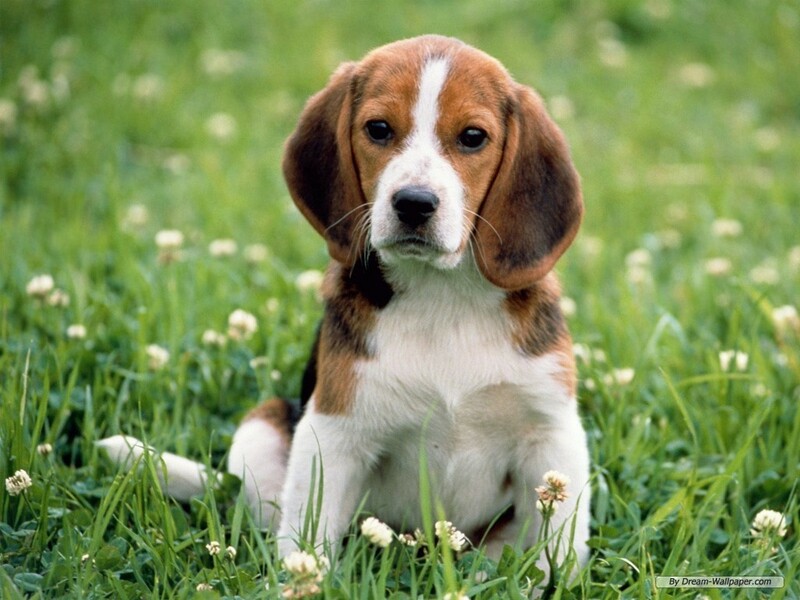 This Aso wallpaper might contain beagle. Killing Aso and Pusa in China-Stop it!